I never use anything but my iPhone to check the time, but clocks are alway appealing. They're the perfect mix of typography, art and function. 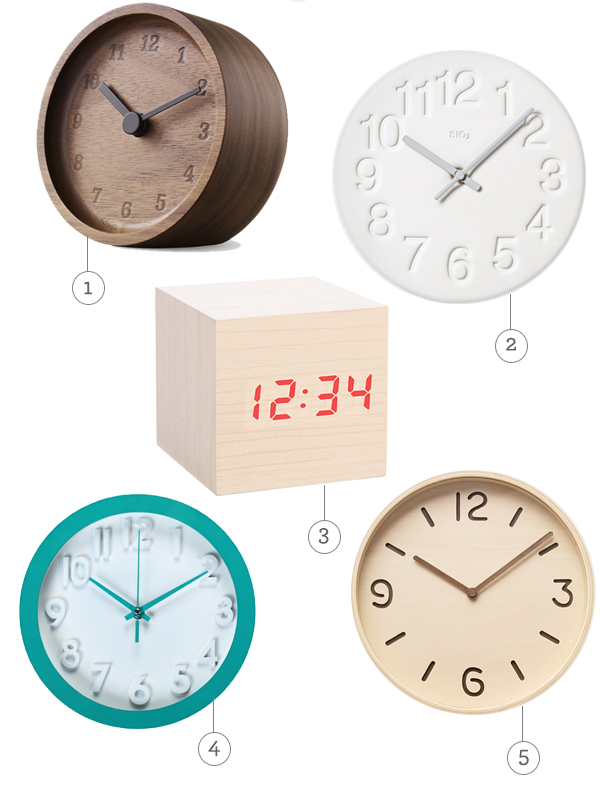 Here are some of my favorite clocks.